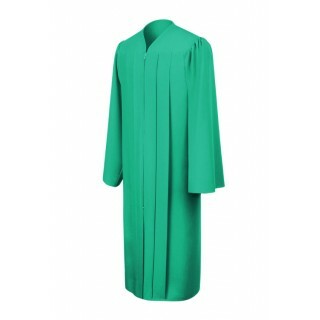 Emerald High School Graduation Gowns. 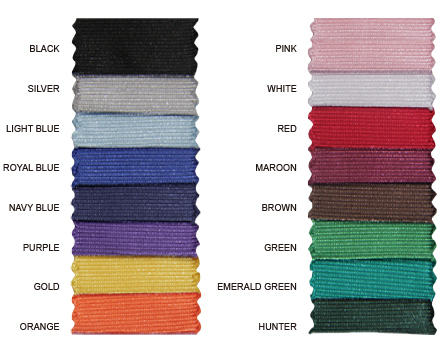 High school graduation is an important milestone which is why we take great pride in supplying the best quality graduation gowns, caps and tassels. 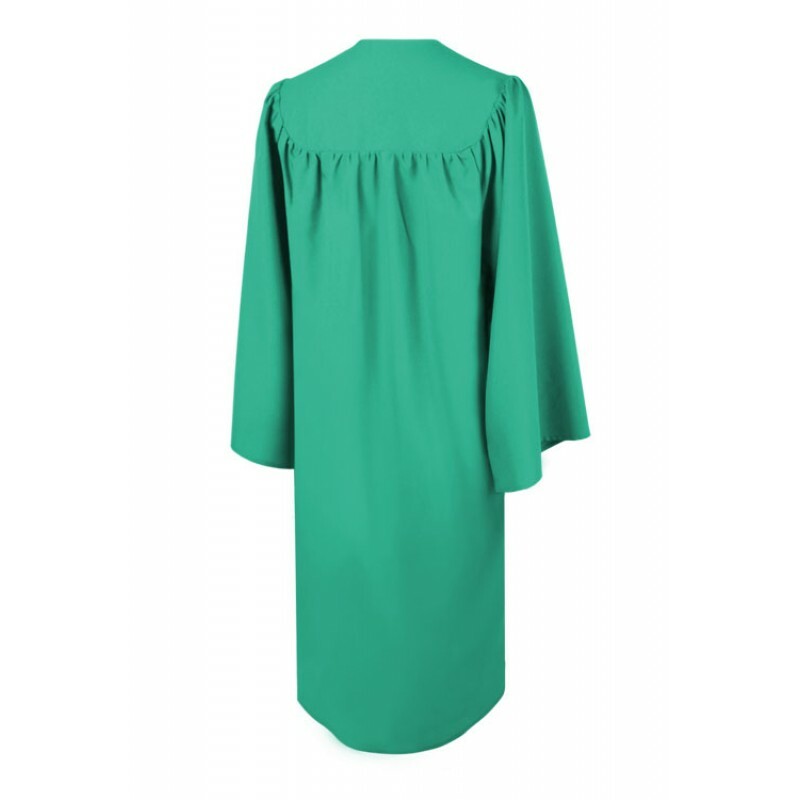 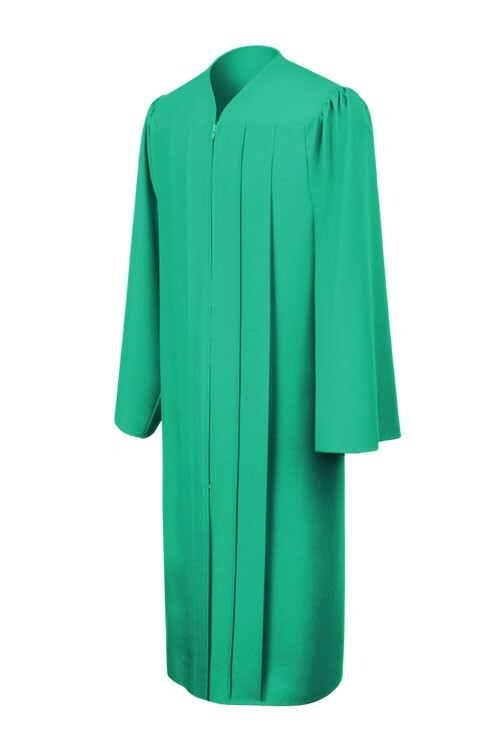 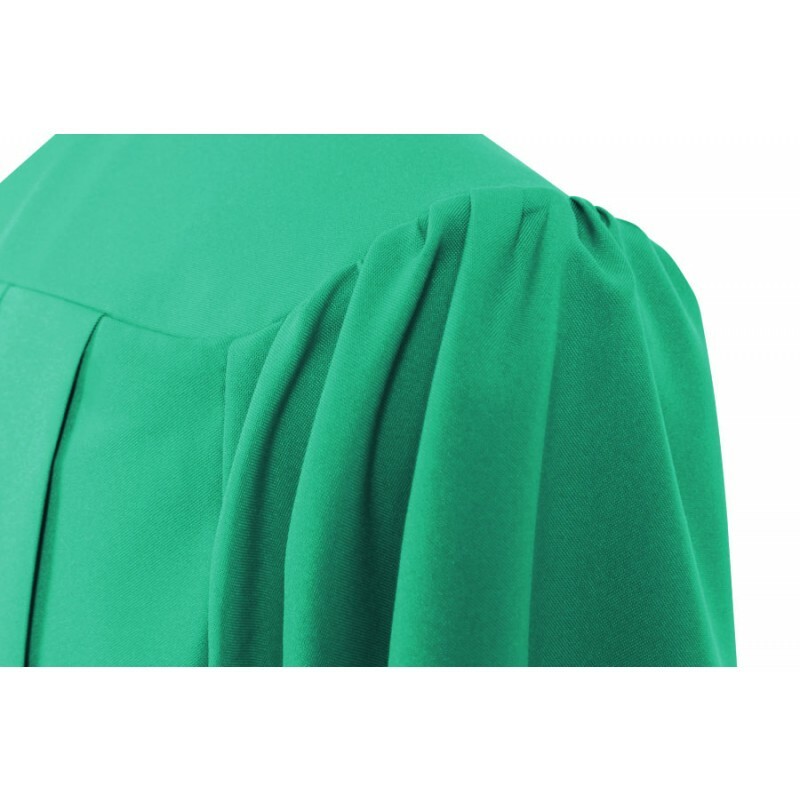 This beautiful shade of emerald green graduation robe is made from tricot fabric. 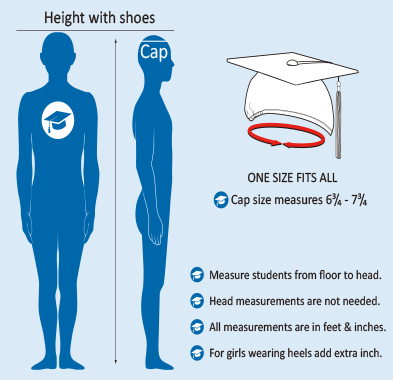 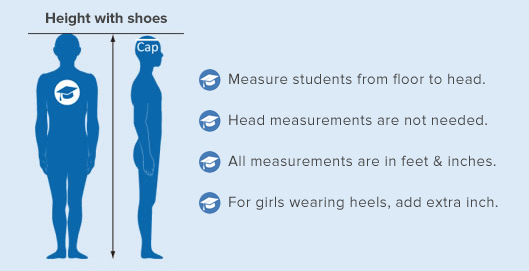 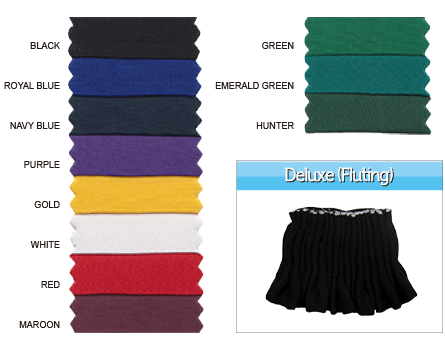 We stock all sizes to fit comfortably for high school graduates. 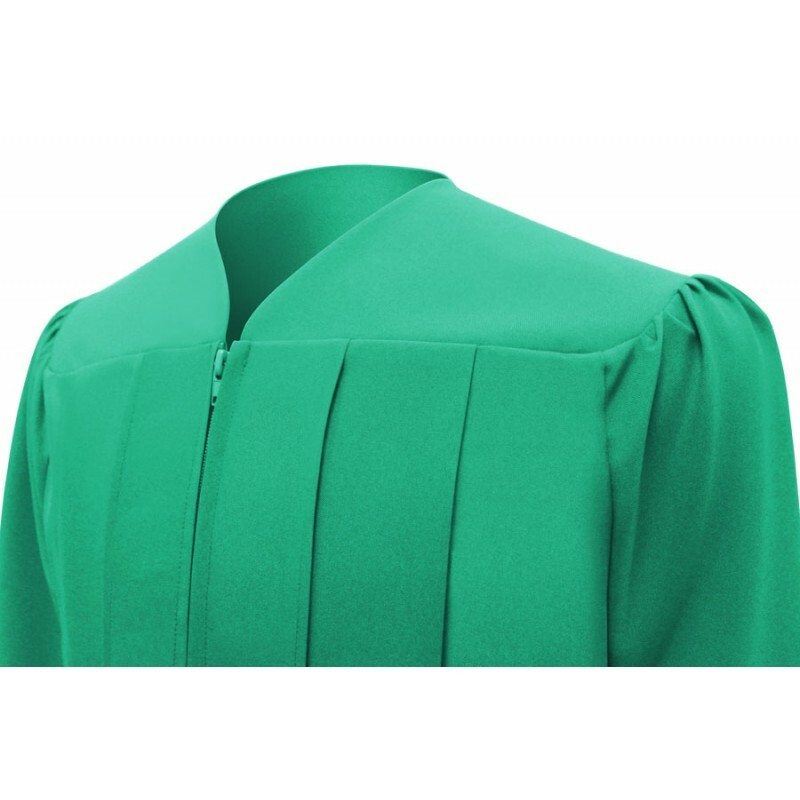 Gradshop offers best deals for quantity discounts and low prices for your matching graduation caps and tassels.